Happy 15th birthday, Sega Dreamcast! 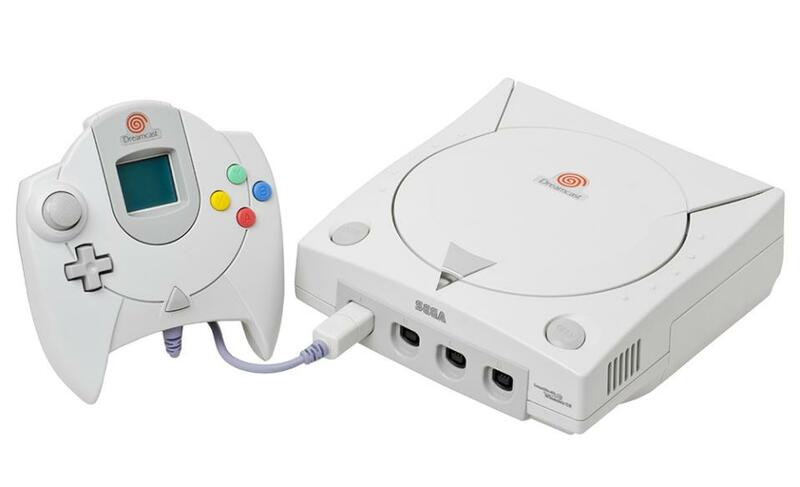 Few stars have burned as brightly — and burned out as quickly — as Sega’s Dreamcast console. Adored by players from the moment it was announced in 1998, the system was truly ahead of its time. Even today, on the 15th anniversary of its debut, the Dreamcast has a fan base more loyal than many modern systems.